Pool heating Included from April until the end of October. Otherwise € 150,00 per week. 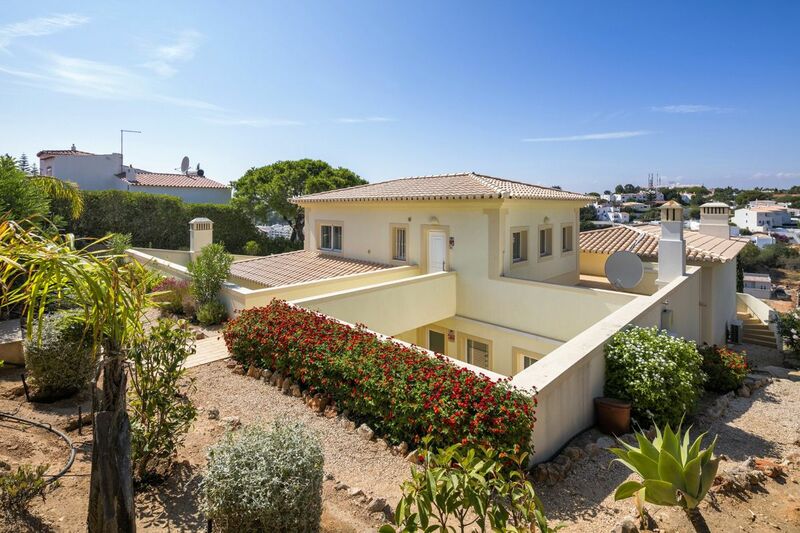 This villa is located on "Monte Servo" in the fishing village of Carvoeiro. This property was completed in 2011. 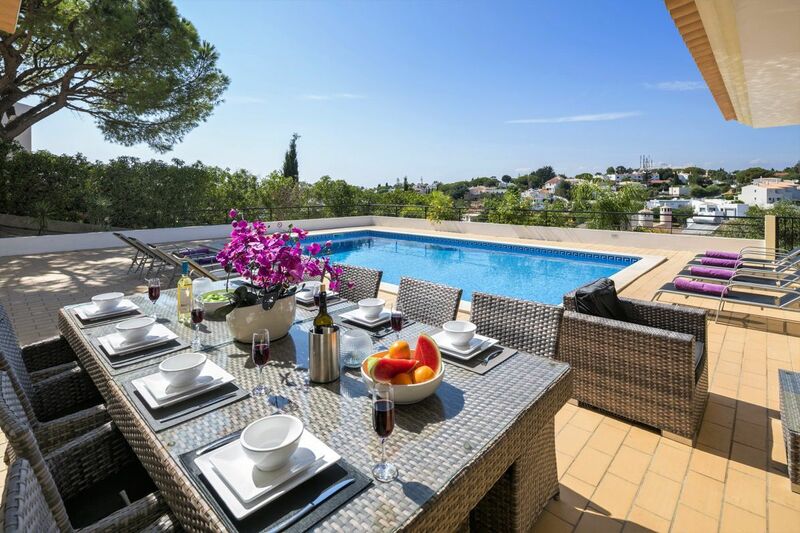 The house is situated on a large plot of 1285m2 and has maximum privacy. You can park your car in front of the house or in the garage at the backside of the house. 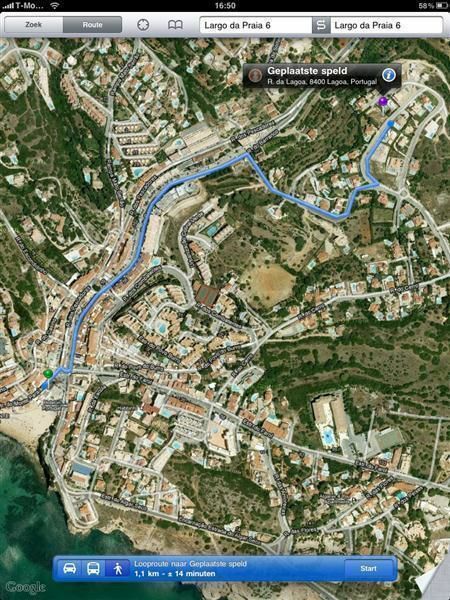 This location is only a 10 minutes walk from the beach and the centre of Carvoeiro! 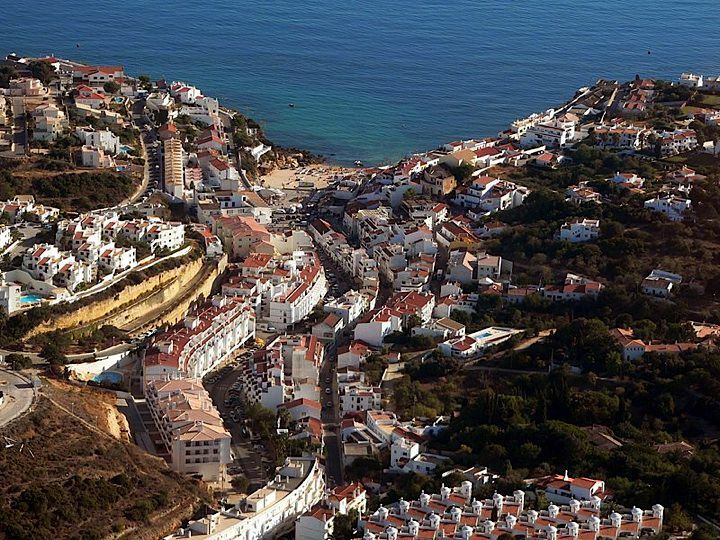 The location of the house is in a quiet suburb of Carvoeiro. 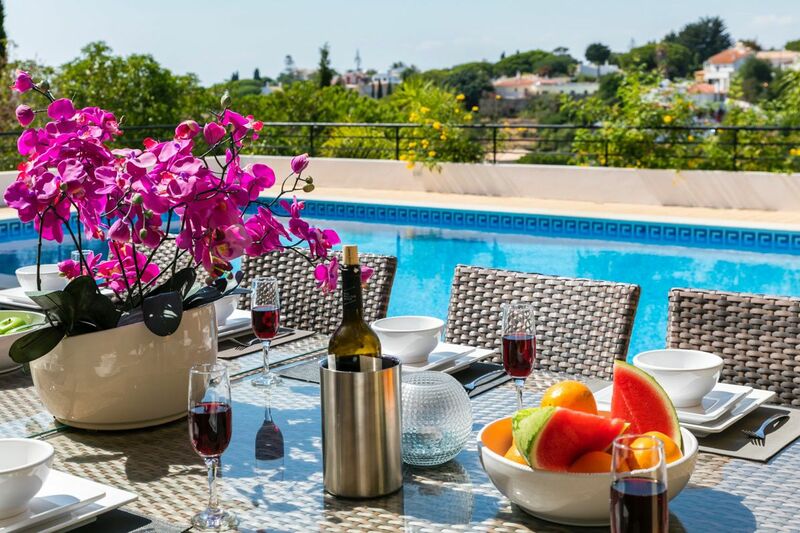 From the terrace and the swimming pool, the view is beautiful. The interior of the house is very tastefully and complete. 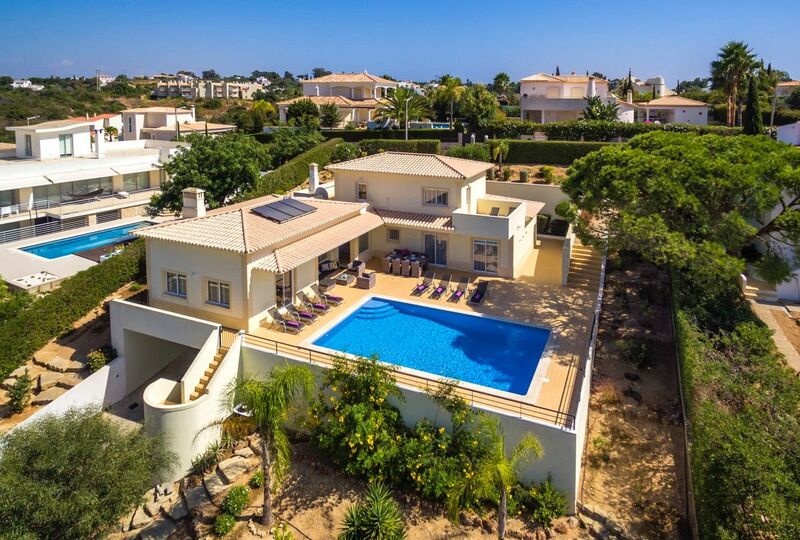 There are only a few houses where you have all the luxury that this holiday house has to offer! For the children there is even a game room with a flat screen with DVD player, a professional soccer table, a Wii console with Balance Board and Guitar Hero. And also the FAT COOL Keyboard, various board games and books will give your children absolute entertainment. For the smallest children there is a rocking horse and several toys available. Pools: 1 , private pool, rectangular with multiple levels (80cm- 2m). 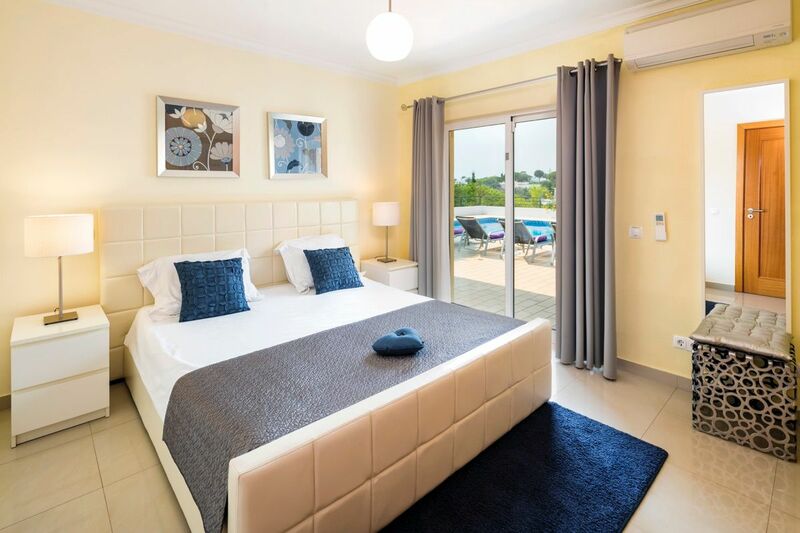 Cleaning per week: For stays of 7 nights or more: cleaning 1x a week + beds / towel change. In between : towel change. 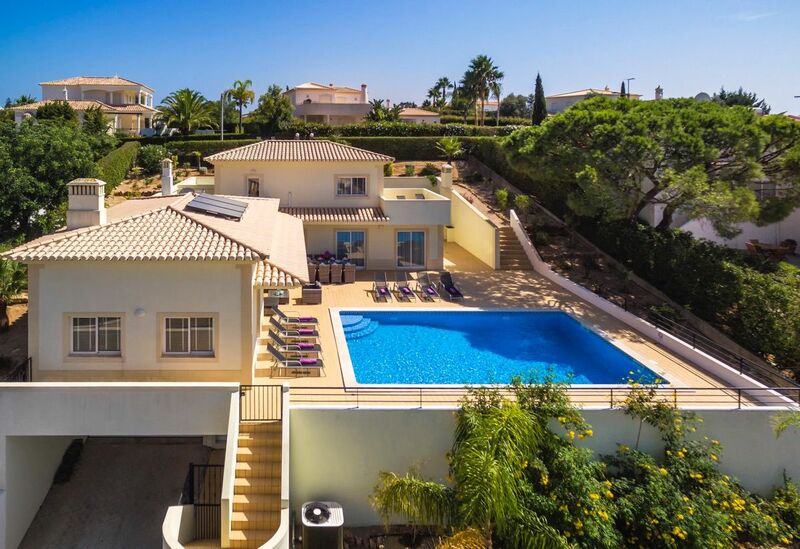 The house has three floors with a large garden, including a swimming pool. Almost every room has airconditioning. The first bedroom with bathroom is on the top floor. 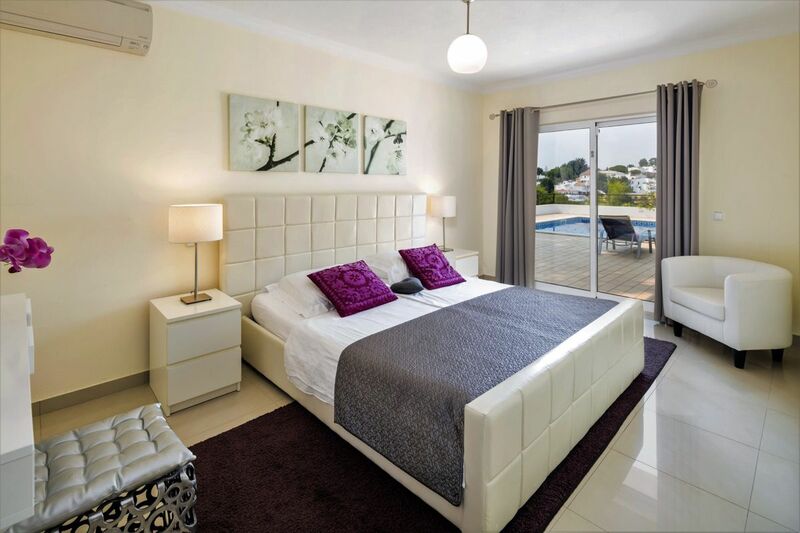 From this bedroom you have access to a private roof terrace. One floor down you will find the spacious kitchen and living room with a large dining table with 8 chairs. It is great to relax in the spacious lounge area with fireplace, flat screen TV, satellite TV, a DVD player and Wifi internet connection. On this floor there is also a toilet and two bedrooms. Each of these have a private bathroom and built in closets. 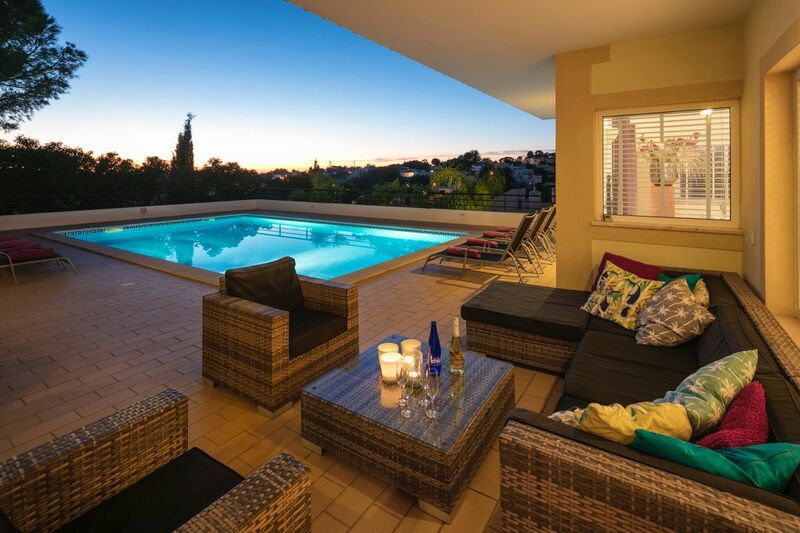 The sliding doors give direct access to the terrace with the pool. The kitchen is spacious and equipped with luxury appliances, including dishwasher, built-in oven, built-in microwave, fridge / freezer. There is also a Dolce Gusto espresso machine available. The separate working island has space for 4 modern bar stools. 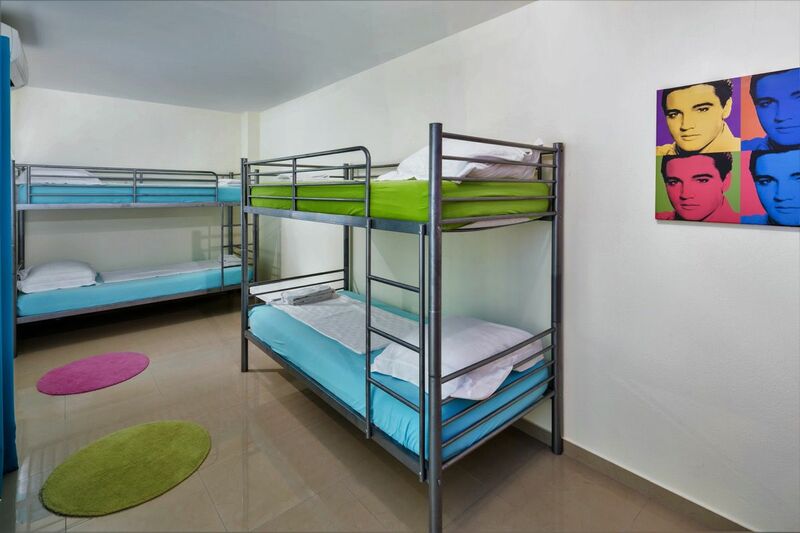 On basement there is a bedroom with two bunk beds, an ensuite bathroom and a playroom for children. Through the garage you enter the laundry room with washing machine, tumble dryer, iron and ironing board. 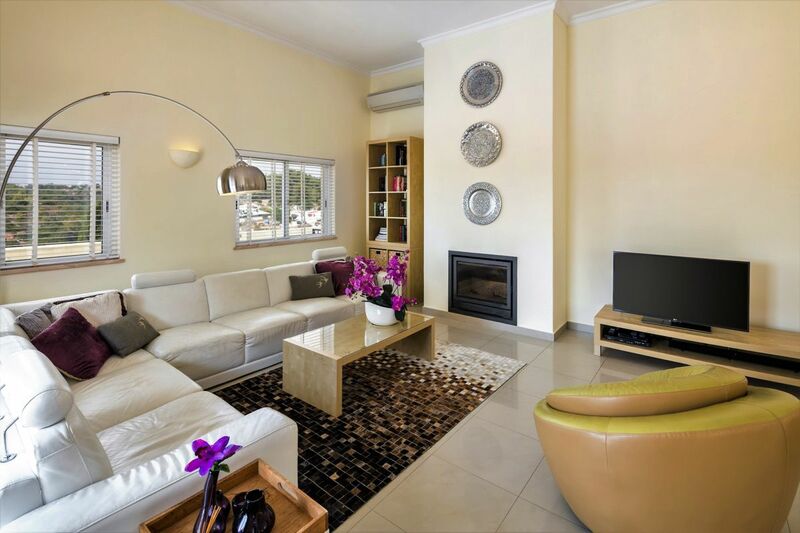 Large, cozy living room (air conditioning) with direct access to the terras with heated pool. Flat screen TV with DVD player. Dutch channels available. The spacious lounge has a cozy fireplace and a well-stocked bookcase. 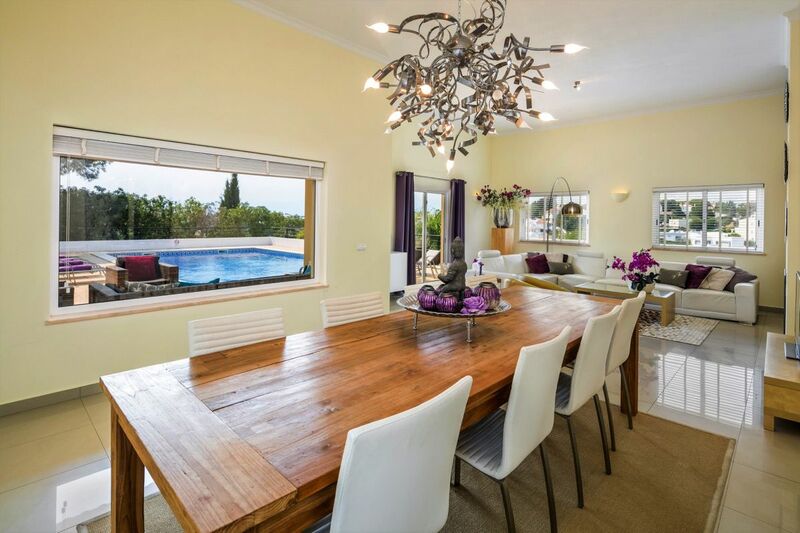 At the 3 meter long dining table you can have fun playing games or enjoy a delicious dinner. 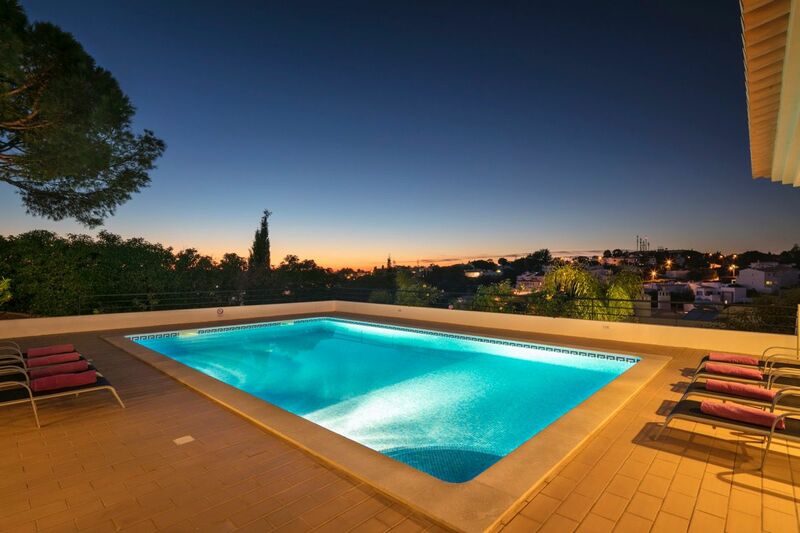 In the evening you overlook the illuminated pool and atmospheric Carvoeiro. This living room is especially for the kids. For small and large children a great playground! We have a flat screen with DVD player, DVDs, a Wii console with Balance Board and Guitar Hero. There is also a professional soccer table and a FAT COOL keyboard. There are also several board games and books. For the little ones we have a rocking horse and several toys. The sliding door opens onto an enclosed courtyard. Yes kids, welcome to paradise! The beautiful bright bedroom (with AC) near the main entrance of the house has on either sides a nice view. The windows have wooden blinds for controlling the sun and light yourself. 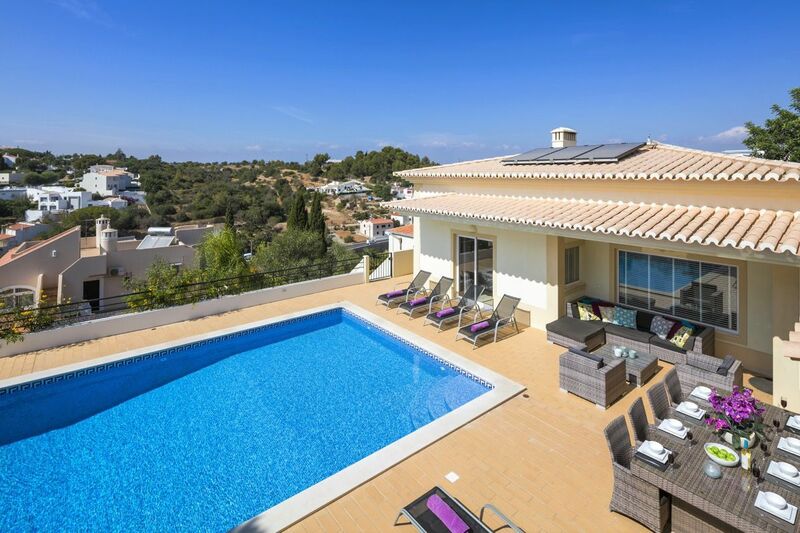 A door gives access to a private roof terrace with 2 sun beds. The double bed is very spacious. The bedroom has 2 large built in closets and a full-length mirror. TV and DVD player are provided. 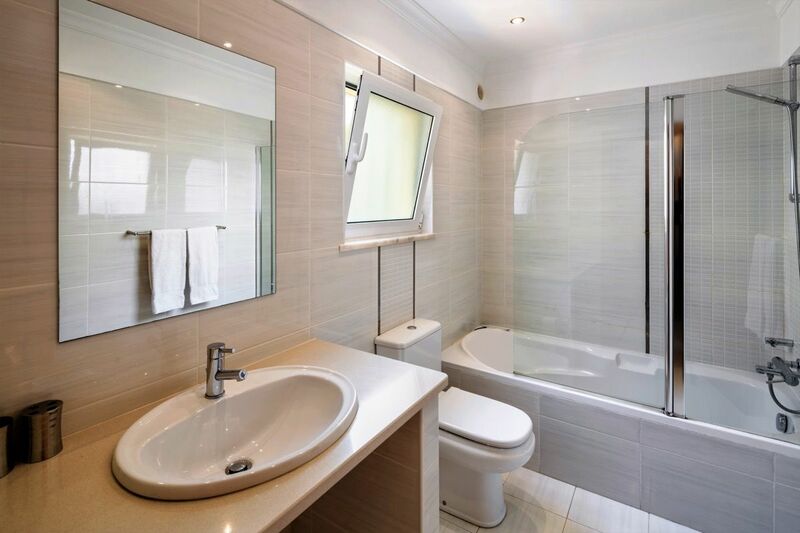 Finally a complete ensuite bathroom with walk in shower, toilet, bidet and washbasin. A true luxury! 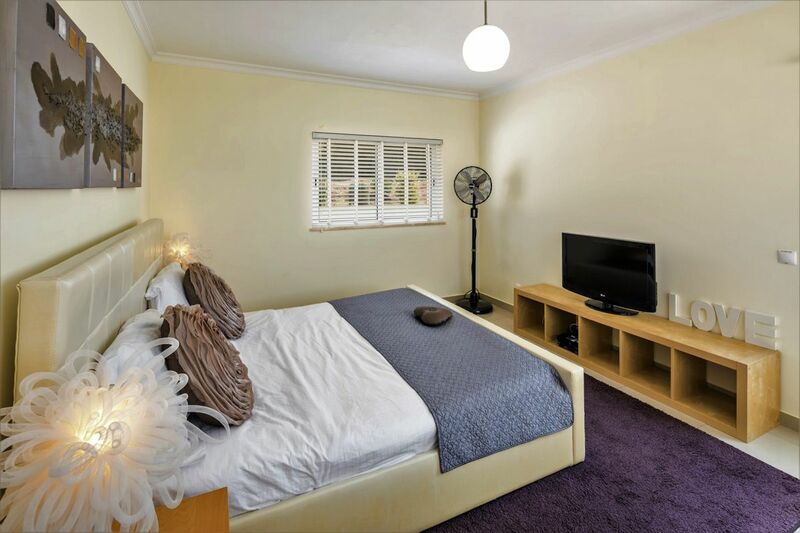 This bedroom (with AC) has a spacious double bed. The sliding doors give access to the terrace with pool. The bedroom has a large built in closet and a full- length mirror. 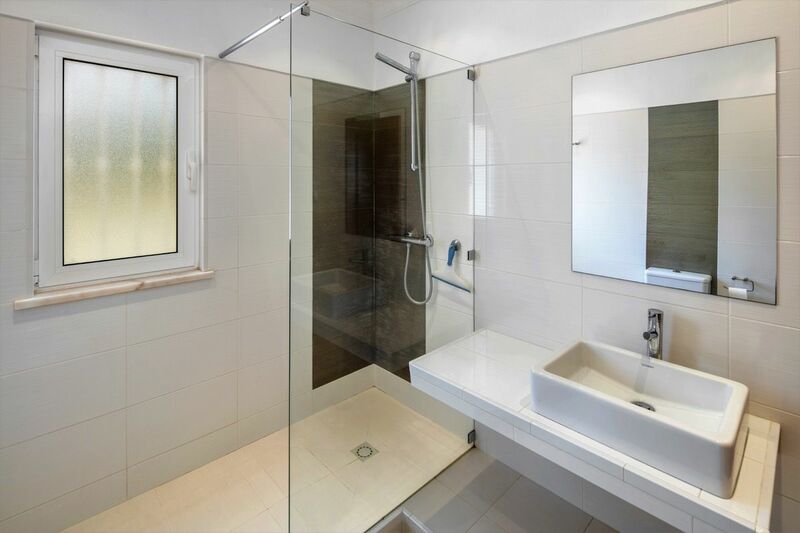 Finally a complete ensuite bathroom with shower, toilet and washbasin. A true luxury! As other bedrooms (with AC), the double bed is very spacious. The sliding doors give access to the terrace with pool. The bedroom has a large built in closet and a full- length mirror. Finally a complete ensuite bathroom with bath/ shower, toilet and washbasin. For those who want their privacy! This bedroom has 2 bunk beds. Ideal for the kids who really want to have that holiday feeling! 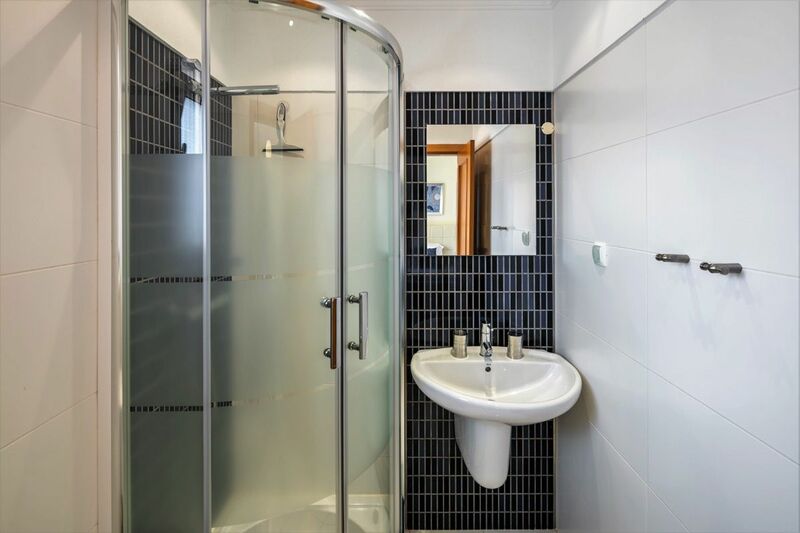 This bedroom has a private bathroom with shower, toilet and washbasin. 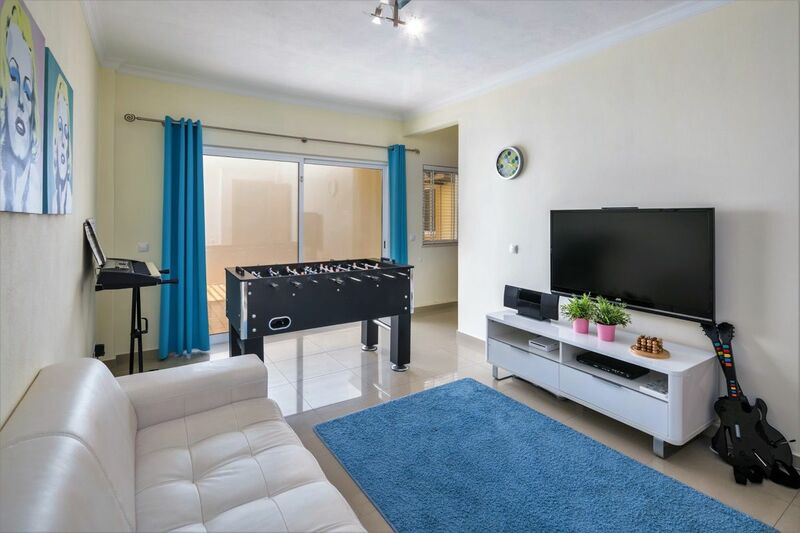 It offers direct access to the 2nd living / game room (22m2) with flat screen TV, DVD player and other luxury play opportunities for young and old. A door provides access to the enclosed courtyard of 16m2. There are 4 bathrooms, all ensuite. 1 bathroom has a bath/ shower combination and 3 bathrooms are equipped with a shower. 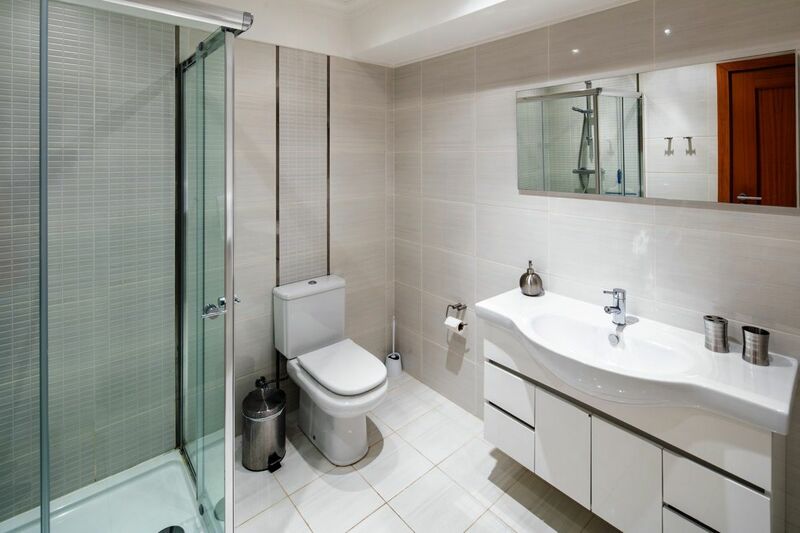 The modern luxury bathrooms are all equipped with a toilet, a sink with large mirror and a hairdryer. There are plenty of towels, guest towels and washcloths available. 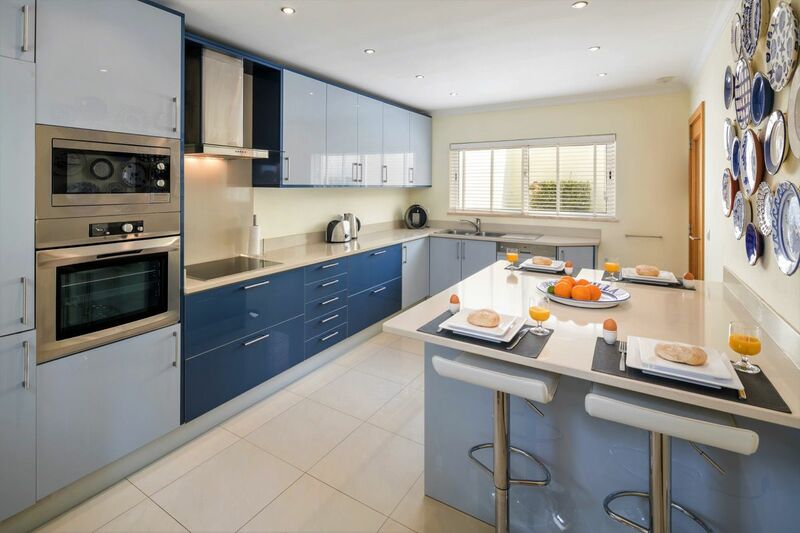 The house has a modern kitchen, equipped with all comforts. The kitchen has a spacious natural stone top and plenty of space in the cupboards. 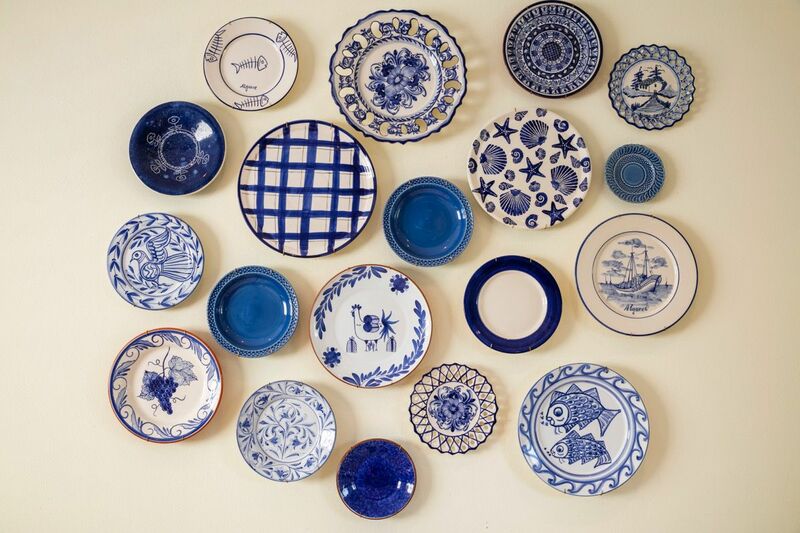 A complete kitchen inventory is available. 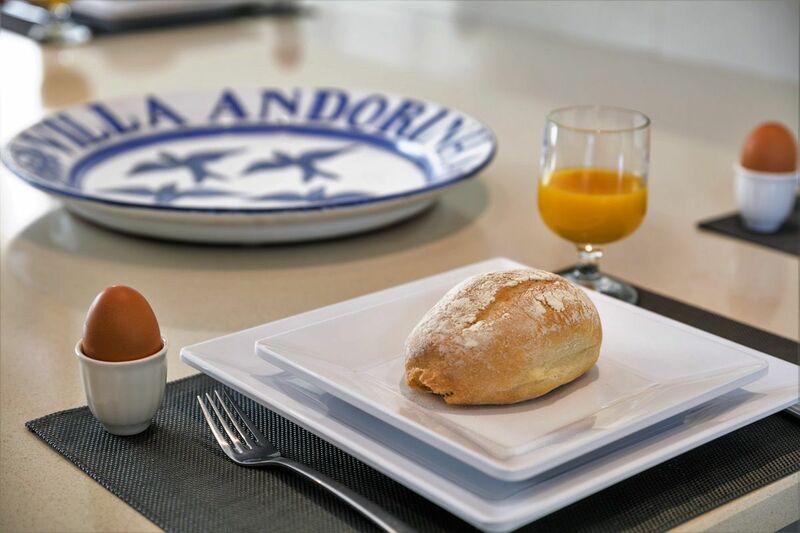 Even with a house full, there is sufficient glassware, cutlery and crockery is provided. The work island offers a cozy space with 4 bar stools. A coffee maker, but also a Dolce Gusto coffee machine belongs to the inventory. In short: a great place to prepare your meal! Villa Andorinha has a beautiful mosaic tile pool. With it´s rectangular shape, it has multiple levels (80cm- 2m). 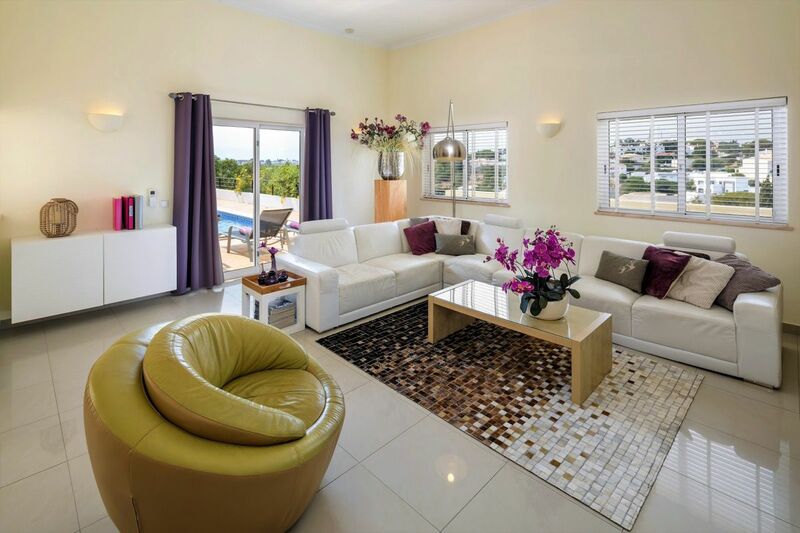 It is fully located in the sun and surrounded by a large terrace with sun beds, and a lounge and dining area. There is a stone barbecue to prepare a nice piece of meat. The garden around the house offers enough privacy. Enjoy your stay! 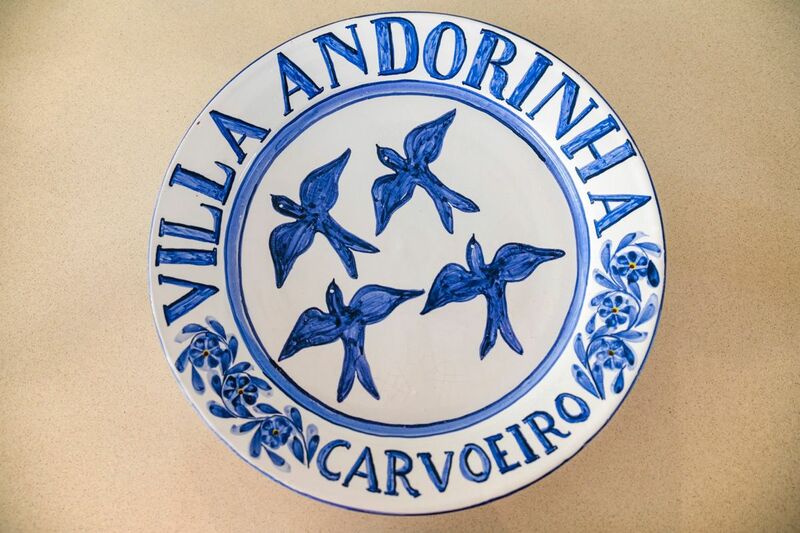 Villa Andorinha is close to the lively village of Carvoeiro and its beach in the city center, the many restaurants, bars and shops. The center is at only 500m. A walk takes about 5-10 minutes. Centianes beach is also at about 1200m. Just a great central location!